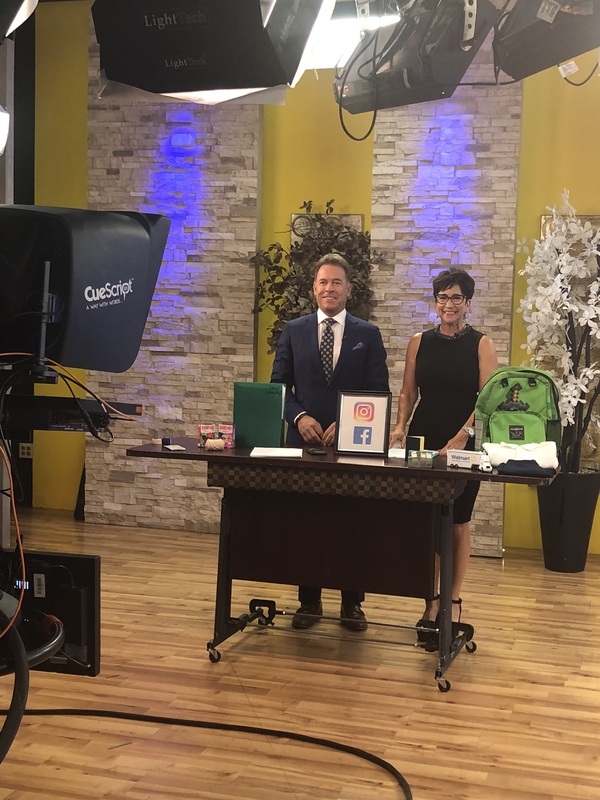 Tengler Wealth Management Announced on Mornings with Maria! Thank you! 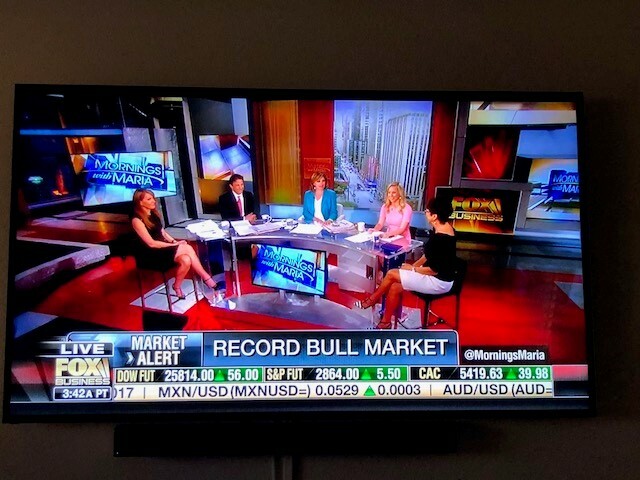 What a privilege to be a guest on the best morning business show on the air: Mornings with Maria Bartiromo on Fox Business News. Love appearing on the top rated morning show in Arizona: Good Morning Arizona! with my friend, Scott Pasmore. Thank you GMA team!